Q: Question: Keeping with the Spirit of Giving this season, what book do you think EVERYONE should read and if you could, you would buy it for all of your family and friends? A.Wow, now that's a good question! There are SO many books I think people should read. 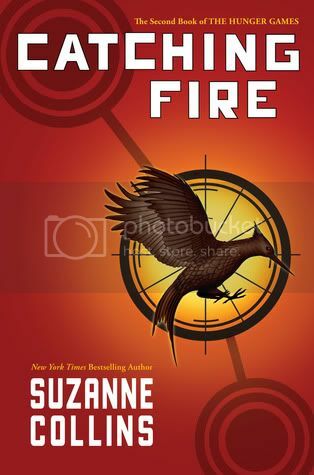 If it's a new reader, I would definitely buy The Hunger Games series, because they are just amazing reads, and everyone should give them a try. Typically, I am not a book to movie fan. I'm always picking apart movies that are made from books, and it drives me crazy, as well as my husband, who has to hear my frustration quite often. However, there are a few that have been pretty good. I'm not sure what I would say was the worst on my list... There are too many to mention! I didn't even THINK of Hunger Games, but you're so right. Anyone who likes Dystopian, especially. They're the best of the bunch. Incredible. 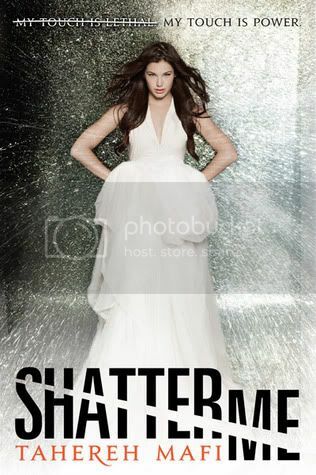 And SHATTER ME! I DIE. 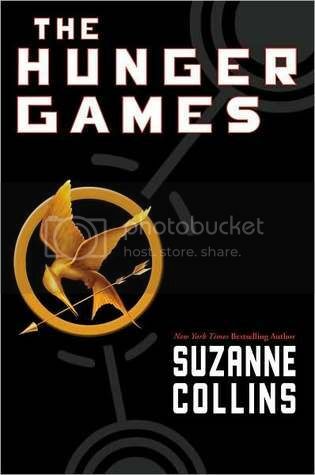 I already gave everyone The Hunger Games, but I would otherwise out that on my list! Great picks! I also would give the Hunger Games to my friends and family! Happy Friday and stop by my follow Friday! Your favorite books of the year are pretty much the exact same ones as mine. They'd make perfect gifts to any book lover. I'd also love to send The Hunger Games to everyone, especially since the movie is coming out and we all know that books are always better than their movie. Although, based on the trailer, The Hunger Games movie looks to be EPIC! Soo true! Hunger Games is such a great pick! I agree with all your choice! 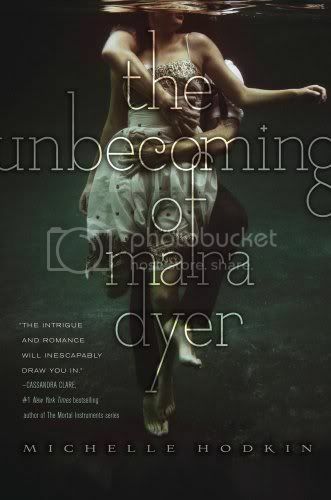 I loved the writing style in The Unbecoming of Mara Dyer. Great choice. I also loved the Hunger Games and The Unbecoming of Mara Dyer. I'm an old follower hopping through. Hopping through. I loved the 2005 P&P. The BBC production was more true to the book, but the 2005 movie was fun. I have to agree with you about Shatter Me. Awesome picks. Great picks. I still need to read The Hunger Games. Shatter Me was amazing. 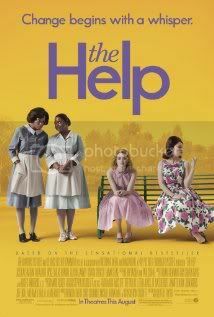 I have not read nor seen The Help yet! I'm actually excited to see The HUnger Games movies when they come out - although I'm not usually a fan of watching the movie if I've already read the book. 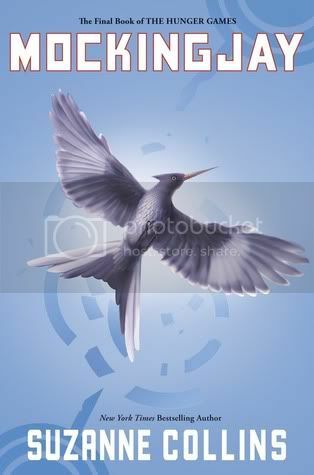 I really need to read the hunger games series, I'm so late! I agree with all of these, Christy. 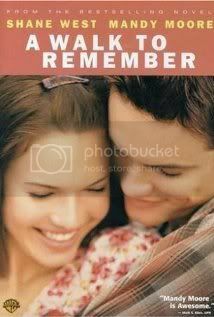 I loved A Walk to Remember both book and movie, they both had me sobbing as a baby. 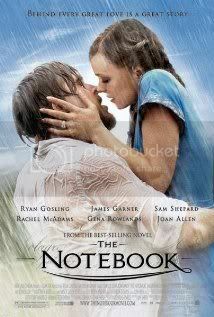 The Notebook was a good one too though I've never seen the final minutes of the movie D: I need to get on that! Great choices! I chose the Hunger Games too! I think THG reaches so many different kinds of readers so it's a great choice. I am also really eager to read Shatter Me and loved the P&P movie. Great post. 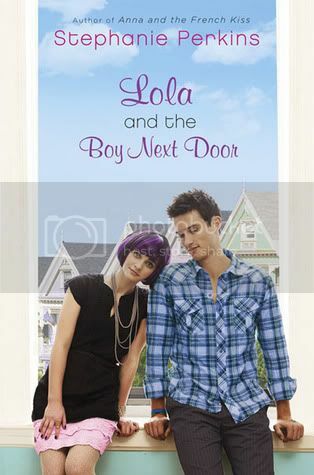 Lola and the Boy Next Door...sigh....Cricket Bell. So many swoon worthy YA guys. 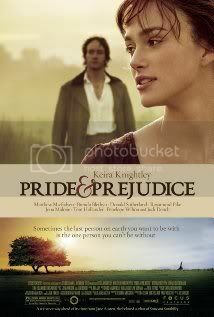 I can watch Pride and Prejudice over and over (especially the newer version). I enjoyed The Help a lot too,.